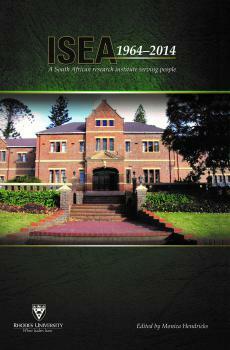 Nomina Africana is the journal of the Names Society of Southern Africa and publishes original peer reviewed research that makes a contribution to the field of onomastics on the continent. 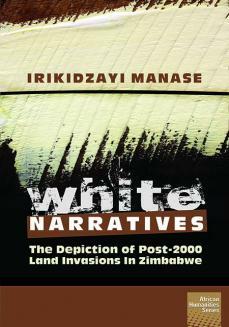 Studies that deal with any aspects of proper names and the naming process and of relevance to any of the languages of the continent will be considered for publication. Topics of interest to the journal emanate from the fields of linguistics, language and literature as well as history and geography, amongst other disciplines. Research and review articles, short communications and book reviews are welcome. Nomina Africana publishes original peer-reviewed research that makes a contribution to the field of onomastics on the continent. Studies that deal with any aspects of proper names and the naming process and of relevance to any of the languages of the continent will be considered for publication. Topics of interest to the journal emanate from the fields of linguistics, language and literature as well as history and geography, amongst other disciplines. Research and review articles, short communications and book reviews are welcome. Contributions must be in English and no longer than 7 500 words. 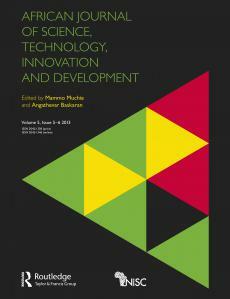 Articles are published Open Access under a Creative Commons Attrribution Licence (CC BY). Submission of a manuscript implies that the material has not previously been published, nor is being considered for publication elsewhere. Contributions are accepted on the understanding that the authors have the authority for publication. Contributions must conform to the principles outlined in Ethical considerations in research publication. * The journal has a policy of anonymous peer review. Authors’ names are withheld from referees, but it is their responsibility to ensure that any identifying material is removed from the manuscript. The Editor reserves the right to revise the final draft of the manuscript to conform to editorial requirements. 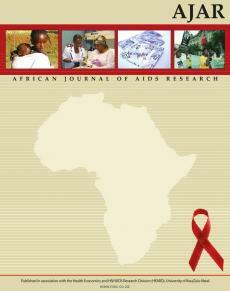 Manuscripts should be emailed to the Editor-in-Chief, Maleshoane Rapeane-Mathonsi, at Maleshoaner@dut.ac.za. 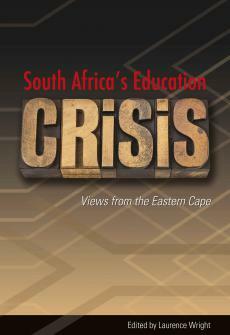 Articles accepted for publication will attract a processing fee of R9 000. Title: This should be brief and sufficiently informative for retrieval by automatic searching techniques. Author(s) and address(es) of author(s): List all authors’ names in full. Provide an institutional address and email address for each author and indicate who is corresponding. additional abstract in another language may be added. Main text: Use sentence case for headings. Format headings in the following styles: First level bold; Second level bold italic; Third level italic. Headings should not be numbered. Endnotes (not footnotes) may be used. Use double quotation marks. If special fonts or characters are used, a PDF of your article may be required for accurate typesetting. Tables: All tables should be in a suitable editable format such as MS-Excel. Tables must be referred to in the text, numbered consecutively, with a descriptive caption. Raper, P. E., L. A. Möller and L. T. du Plessis. 2014. Dictionary of Southern African Place Names. 4th ed. Johannesburg and Cape Town: Jonathan Ball. Thoreau, Henry David. 2016. “Walking.” In The Making of the American Essay, edited by John D’Agata, 167–195. Minneapolis: Graywolf Press. Tonkin, E., M. McDonald and M. Chapman, eds. 1989. History and Ethnicity. London: Routledge. Raper, P. E. 2014. “Criteria for validating indigenous place-names in a multilingual society.” Nomina Africana 28 (1): 16–29. Enter your details below to subscribe to Nomina Africana: The Journal of African Onomastics. 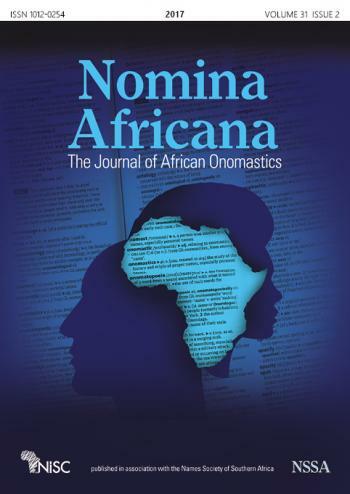 Have a question about Nomina Africana: The Journal of African Onomastics? Call us on +27(0)46 622 9698 or submit an enquiry using the form.